As Vice President, Investment Advisor and head of Thomson Marsh Wealth Management, Dave oversees the strategic direction of our practice by applying over 20 years of experience in banking and investment management. A deep understanding of the complex financial needs demanded by successful professionals, business owners and affluent families has enabled Dave to build meaningful relationships that span multi generations. Dave holds the CFP©, CIM© and FSCI© designations. 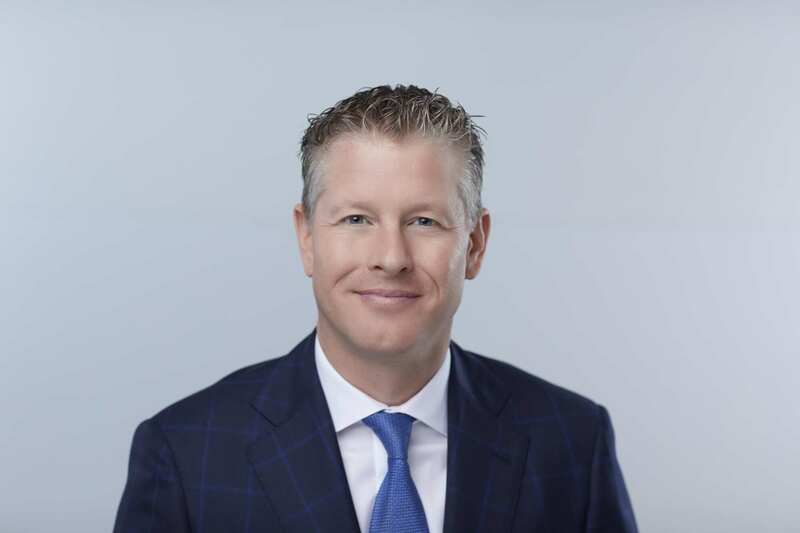 Thomson Marsh Wealth Management is a part of TD Wealth Private Investment Advice, a division of TD Waterhouse Canada Inc. which is a subsidiary of The Toronto-Dominion Bank. An Investment advisor and team member with Thomson Marsh Wealth Management, George focuses on financial planning strategy and operational management to ensure our clients receive an experience that is unparalleled. With over 15 years of experience, George has structured our wealth management process to provide the necessary tools and systems to help enhance our client’s success. George holds the CFP® CIM® FCSI® designations. Evelyn has been meeting the needs of TD’s clients for more than 25 years. Her commitment to client service and sharp financial insight guided her career through the retail branch network to the role of financial advisor. Clients of the Thomson Marsh Wealth Management value Evelyn’s exceptional interpersonal skills and attention to detail when it comes to managing their day-to-day wealth needs. An Associate Investment Advisor with Thomson Marsh Wealth Management, Ivan is primarily responsible for portfolio strategy, investment research and trading. He works directly with our clients to create and implement investment strategies that work in conjunction with their individual financial objectives. Ivan holds the CFP© and CIM© designations. With more than 8 years of experience in various roles within TD Bank, Charles has developed strong professional skills that enable him to provide expertise on TD's and industry policies and procedures. His focus on ensuring operational efficiency assists our team in providing a seamless client experience. Currently, Charles is working to complete his Certified Financial Planning designation and will be writing the level 2 examinations in June of 2018. An Associate Investment Advisor with Thomson Marsh Wealth Management, Brad works with High Net worth families delivering custom wealth management plans. Brad has over 20 years of capital market experience and has worked with High Net worth families for the past 12 years. Brad focuses on understanding our client's financial needs and on building customized plans for our clients which focus on Investments, Retirement Planning, Estate Planning and Alternative Investment solutions. Brad has the PFP designation and has his Options Derivatives license.